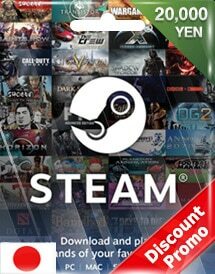 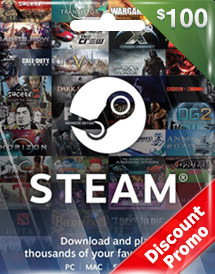 Steam Summer Sales is around the corner! 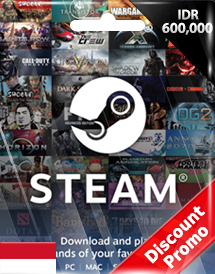 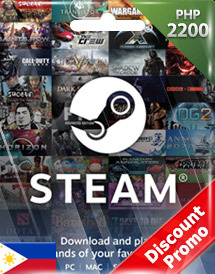 Check out our awesome promotion for Steam Wallet Codes! If you wanted to pick up the latest Compendium for Dota 2 or expand your library with new games from Steam Store, now’s the time! Receive your codes instantaneously and play your games now!